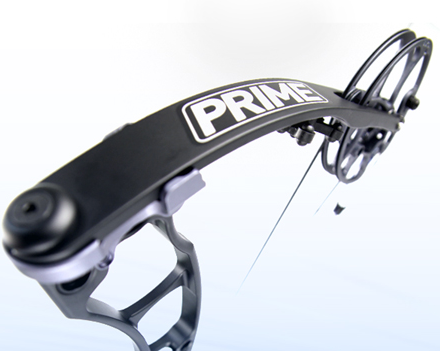 Prime developed one of the most accurate cam systems on the market. Now, Prime has introduced a new breed of parallel cam designed for the target world. Combining speed, a smooth draw, and more forgiveness, our PCT cam takes accuracy to the next level. Adding a balanced 7000 series riser, generous brace height, and optimum axle to axle length, the One is built for shooters looking for the advantage. The bow has 65% let-off.